I ❤️ love ❤️ this game. How can you advertise this as a free app and then the first prompt shows a three day free trial followed by a monthly $9.99 charge? Unbelievable. 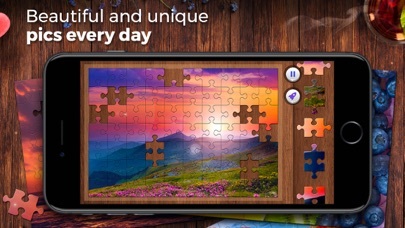 I love the puzzles and the artwork is beautiful. Why a one star review? 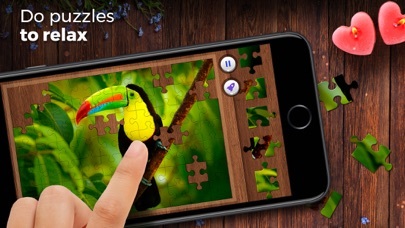 Most of the puzzles are premium puzzles and you either have to watch a video ad to open it, or pay upwards of $9.99 a month to open the puzzles. 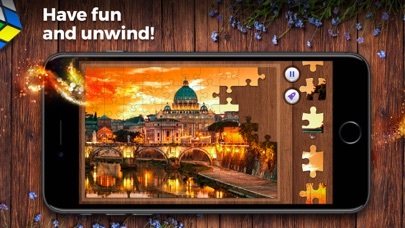 I don’t mind watching video ads, but there seems to be only so many ads you can watch to open puzzles. 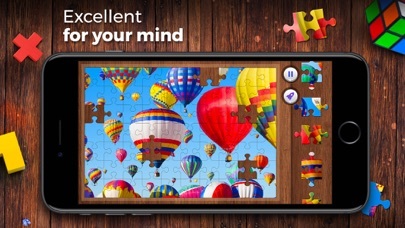 I really want to love this ad, but I can’t see paying $69.99 a year to do puzzles (that’s the discount plan). I downloaded it to immediately be told that this is a monthly $9:99 per month that will continue until stopped. You get 3 days free and if you forget to cancel, it goes directly to the subscription. I get Microsoft office for the same cost. I hardly think any game used for mild distraction would be comparable. Very relaxing and stress free. 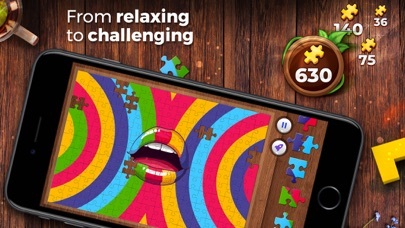 You can change levels of difficulty and have many choices of puzzles to choose from.